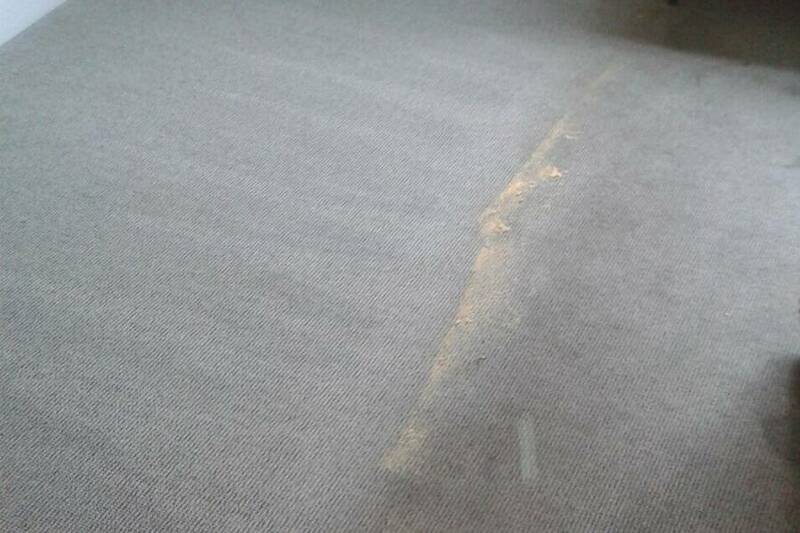 We were asked by a well known carpet manufacturer to carry out a trial clean on one of their products following a complaint. Using HOST Dry Extraction, we were able to fully restore the carpet back to its original appearance. This trial proved that poor cleaning and daily maintenance directly contributed to the poor appearance. HOST did such a good job deep cleaning the carpet there was no need to use wet extraction or any other carpet cleaning system to achieve the desired results, this impressed the client as there wasn’t any downtime before the carpet could be bought back into use. We have extensive knowledge in Host Dry Carpet Cleaning and have been involved with Racine Industries for over 20 years. We have Dry Cleaned Carpets in some very prestigious buildings for Royalty through to office buildings in excess of 5000m2. If you would like a demonstration of how it can be successfully integrated as part of an ongoing maintenance programme please contact us and we’ll assess your installation on how effective it will integrate. This system has been proven to be very effective for the Hotel and Leisure industry. If you have a requirement for DRY carpet cleaning or would like to specify DRY carpet cleaning on a building that you manage, we can provide our services with suitable commercial rates.